Hults has a low profile as a developer in the Chicago area and a string of unpaid debts. State and federal liens indicate he owes nearly $208,000 in back taxes. Hults disputed the figure, said the debt is closer to $50,000 and should be resolved soon. In the early 2000s, he owned a company, Urban Homes Development Inc., that built about 30 housing units in Chicago using the same precast concrete system he hopes to bring to Detroit. The company collapsed prior to the 2008 market crash, leaving several debts to contractors, according to lawsuits in Chicago. Hults said he’s backed by local and out-of-state investors he can’t yet disclose. He said they’ll emerge once the project develops and include a humanitarian group that wants to spend at least $85 million on veteran and senior housing near the area. The company, Bioresource, bought the plant in 1987, but has had a history of not paying taxes on the property. The Detroit Free Press has a history of the Packard Plant here. 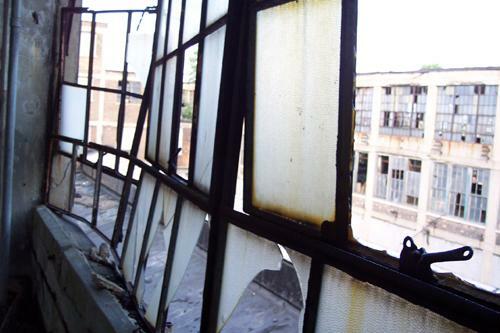 Although almost every building in the complex is now abandoned, Allan Hill rents one of the remaining buildings that is structurally sound. Check out the video below to see an interview with him. 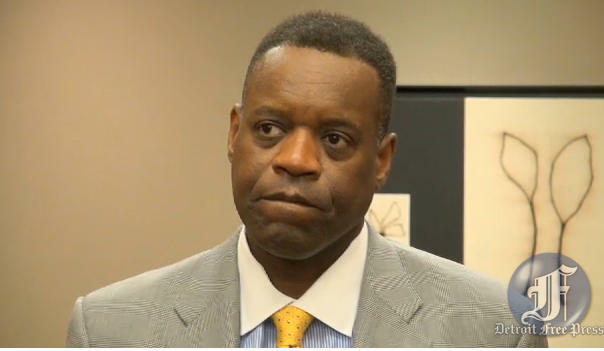 Those were Kevyn Orr's words in his latest quarterly report. 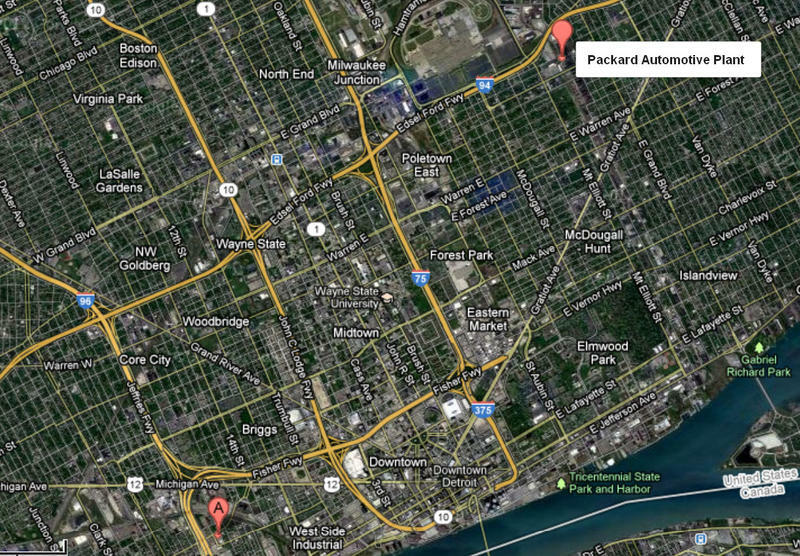 A fire has been burning since at least 6:45 a.m. this morning in the old Packard Plant in Detroit. The fire was still burning at about 11 a.m., one of numerous blazes that firefighters respond to monthly at the plant, he said. "When they’re over there with 30 (firefighters), that leaves holes in the city," Varnas said. "That’s why we have to stop these fires." "There's standing orders not to go in there," McNulty said. "Too dangerous for the firefighters." In the roaring 1920s, workers at the sprawling Packard Plant churned out luxury cars for Americans willing to spend. Today, the plant is the poster child for urban blight. This shell of America's industrial past is a haven for urban explorers, graffiti artists, metal scrappers, vandals... the list goes on. This morning, the Detroit Free Press released a special report, The Packard Plant: Why It Has to Go. "Because right now, the building as it is, it represents the future. And it's nothing. So we need somebody to turn our nothing into something." 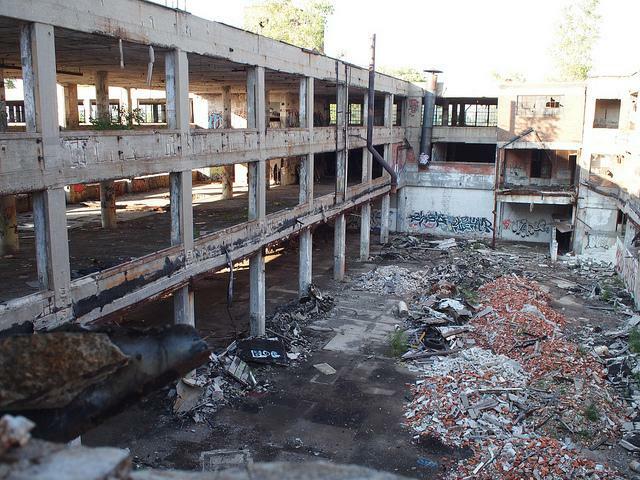 Check out this stunning video on the Packard Plant from the Freep.